Since 1998, the Hamilton Huskies Boys Golf Team has won 6 State Championships and 8 regional Championships. As runner-up at the State Championship last year, the team is excited to be working towards a 7th State Championship in 2017, but they can't get there without your help. 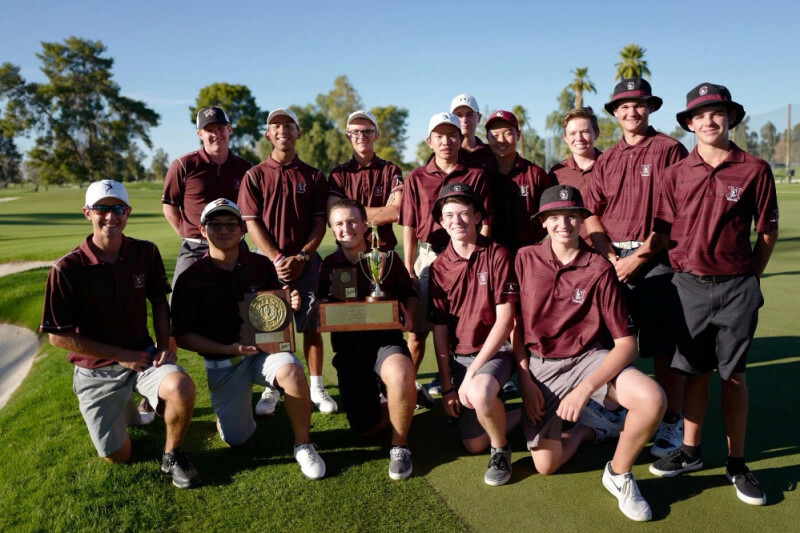 The boys golf team only receives a small percentage of financial support from the school district for its expenses which means the team has to raise its own support in order to compete each season. We need your help to cover expenses such as uniforms, tournament and match expenses, travel, and practice expenses. All proceeds raised will be used directly for team expenses for the 2017 season. Please consider joining us in our "Drive for the 2017 State Championship"! Covers team expenses for one team match. Covers uniform shirts for one player. Covers a team meal while travelling to a tournament. Covers equipment and uniform expenses for one new player. 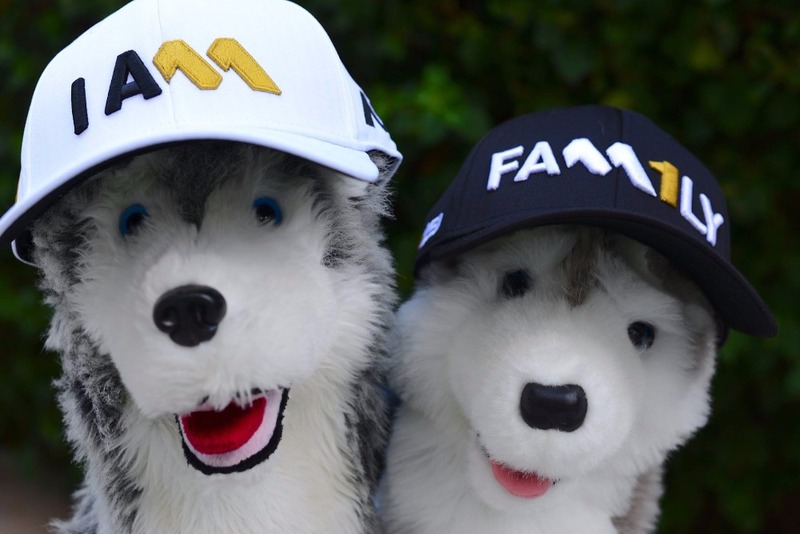 Covers the Team Green Fees for the entire season! Go Huskies! Looking forward to another great year of golf!